Event Description : EXHIBITION : ICA Gallery presents "Darshanam" group show of Pichwai Paintings. Come and relive the richness of traditional Rajasthani culture in the form of art. 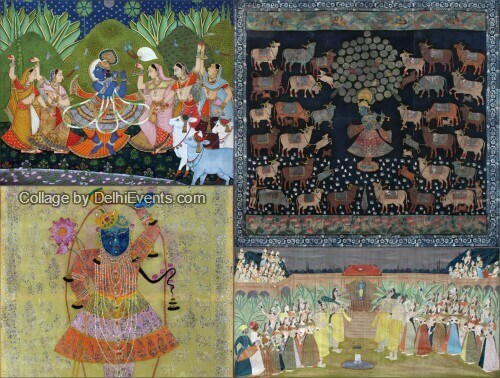 Explore the “Pichwai Paintings” ranging from 1940s and take home a bit of Royalty.